It’s easy to forget that vendors store and transmit a tremendous amount of sensitive financial institution data. 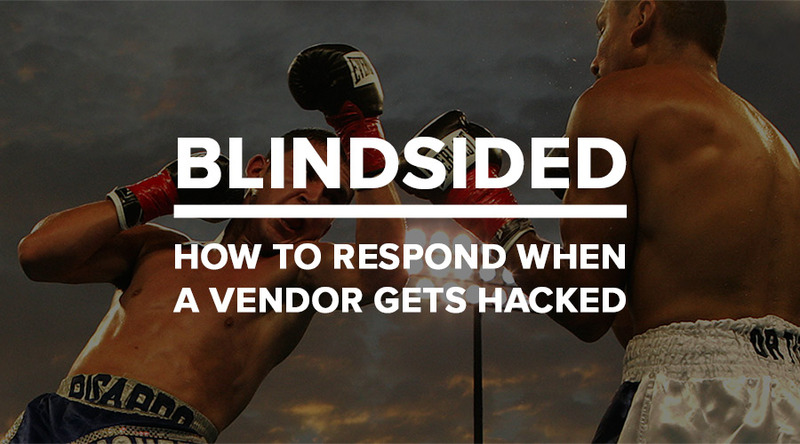 If you get notified that your vendor has been breached, naturally you’d be blindsided by the event, having to deal with lost staff time, organizational focus, or worse – sensitive customer data. Which would you rather be: Prepared to handle the situation or floundering and worrying about what to do? Join us as we examine how financial institutions can best protect their blindside by having a documented vendor incident management plan to further mitigate their risk in working with vendors that have access to GLBA-protected data.